For this week’s 5a7 Symposium we’ll be watching the most recent Star Wreck movie in the Hexagram screening room (EV 10-525). 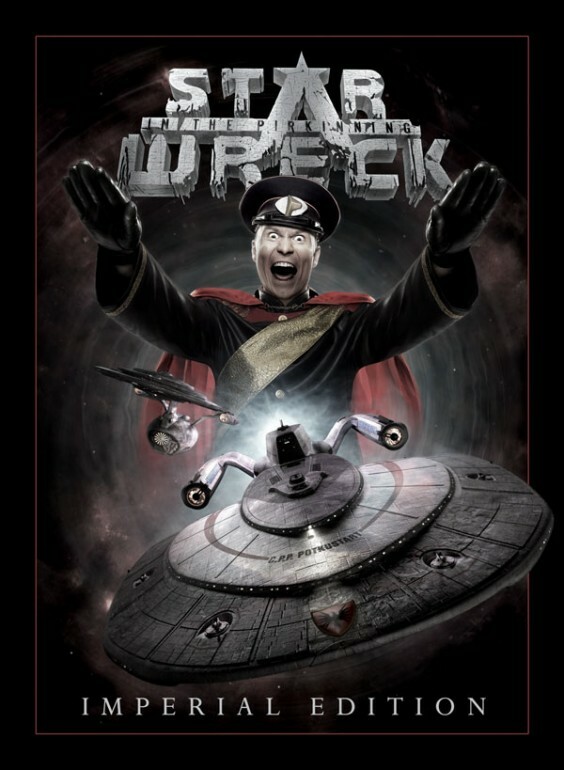 Star Wreck is a Finnish Star Trek parody movie series. The screening room only has seating for about 12 people, so if you can, bring a pillow just in case. Also no food or drinks are allowed in the screening room, so we’ll have to do our drinking and snacking before or after the movie. 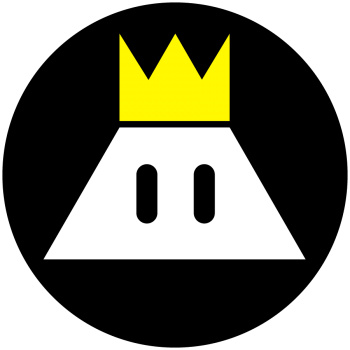 We’ll be meeting in the Hexagram Game Lab (EV 11-425) and heading downstairs at 5:15pm. Please show up on time, or you won’t be able to get in. 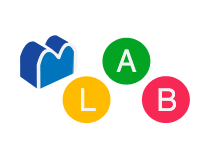 Where: Meeting in Hexagram Game Lab, EV 11.425, 1515 St. Catherine W.